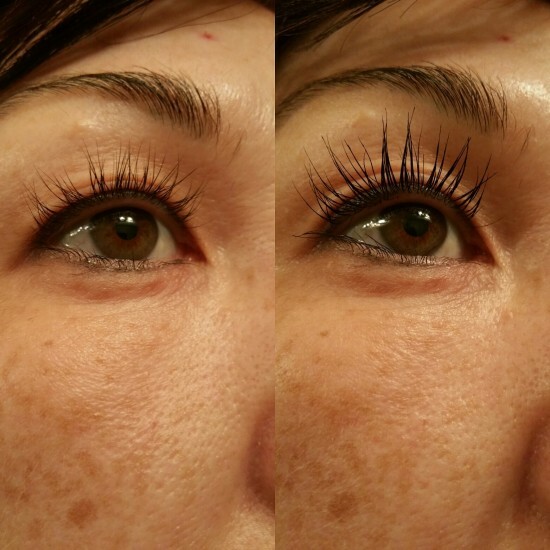 An affordable alternative to lash extensions. Japanese Lash Lifting creates a natural curl to your existing lashes. Giving your eyes a wide open look. Lashes look longer, fuller and eyes look bigger in a less than 60 minute service. Receive the benefits of a YonKa Skincare Escalé Beaute facial during the lash lift service. Skin feels hydrated, toned and brighter. All with in 60 minutes.